Priced to compete with Apple's iPad Air. 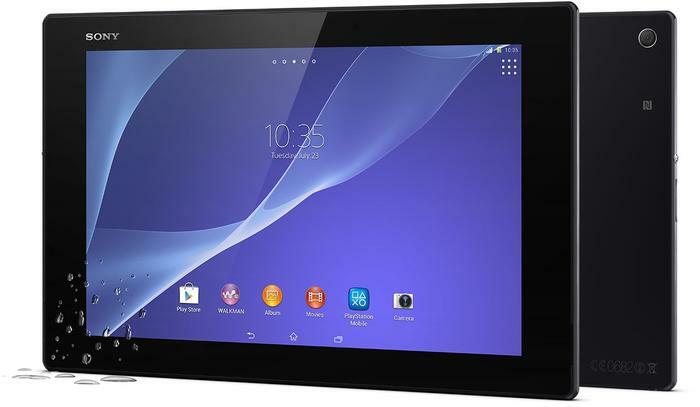 The wait for Sony’s Xperia Z2 Tablet is almost over as the Android tablet will go on sale from April 29. Pricing for the Xperia Z2 Tablet will mirror Apple’s iPad Air with the introductory 16GB Wi-Fi only variant introducing the range at $599. 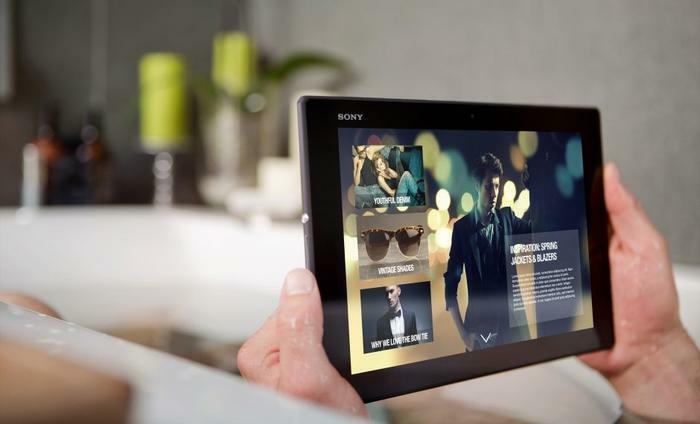 Sony’s new tablet measures 6mm thin and weighs less than the iPad Air at 439 grams. Slender proportions have not come at the expense of durability as the tablet is certified against the ingress of dust and waterproof to 1.5 metres for 30 minutes. The 10.1in tablet has a Full HD (1920x1080) resolution screen, and inside it features a 2.3GHz quad-core CPU, 3GB of RAM and flash storage up to 32GB. Support for microSDXC memory cards accommodates an additional 64GB of memory. The Android 4.4 tablet has a 6000mAh battery, a rear 8.1MP camera and a front 2.1MP camera, both of which can record video in Full HD 1080p quality. Telstra customers can purchase the Xperia Z2 Tablet 4G model on a $35 Telstra Tablet Plan, plus $20 per month device repayment when they stay connected for 24 months, which includes 4GB of data ($0.85c/MB) for use in Australia (minimum cost over 24 months is $1,320). Eager Sony loyalists can preorder the Xperia Z2 tablet today from Sony’s website.